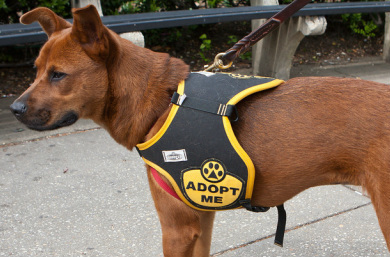 City Dogs Rescue is in need of small- and medium-sized Adopt Me vests. The vests are $23 and $25 plus shipping at HoundGear. 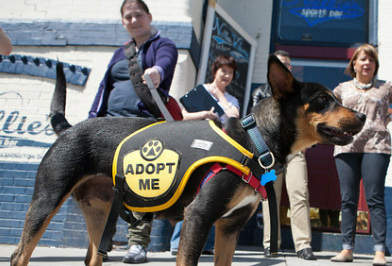 These vests are great exposure for the pups when they are at public events and during dog walks. The good folks at HoundGear can help with any questions, so please feel free to call them directly at (615) 352-0471. Thanks!